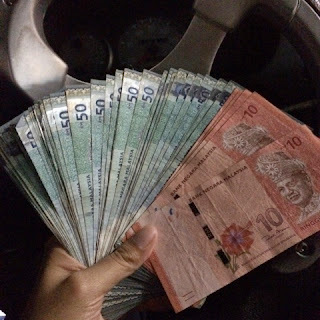 Liling's Blog: Won RM2.5k with 5122. Haha. 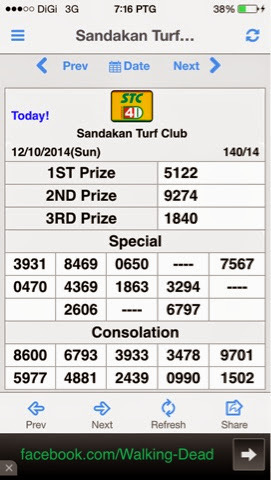 Very lucky lah this number.